We first met a few years back, back when I was working at Trust House Lancashire (a charity for survivors of childhood sexual abuse) part-time, whilst starting up a community magazine with the time I had left. Paul had just set out to offer mindfulness as a recovery tool so I featured his story and we became friends. Fast forward a few years and I am sat in Quilligans Cafe, Blackpool drinking tea talking about his journey (metaphorically). After an extremely difficult childhood of poor mental health, added to the melting pot came abuse and identity issues. 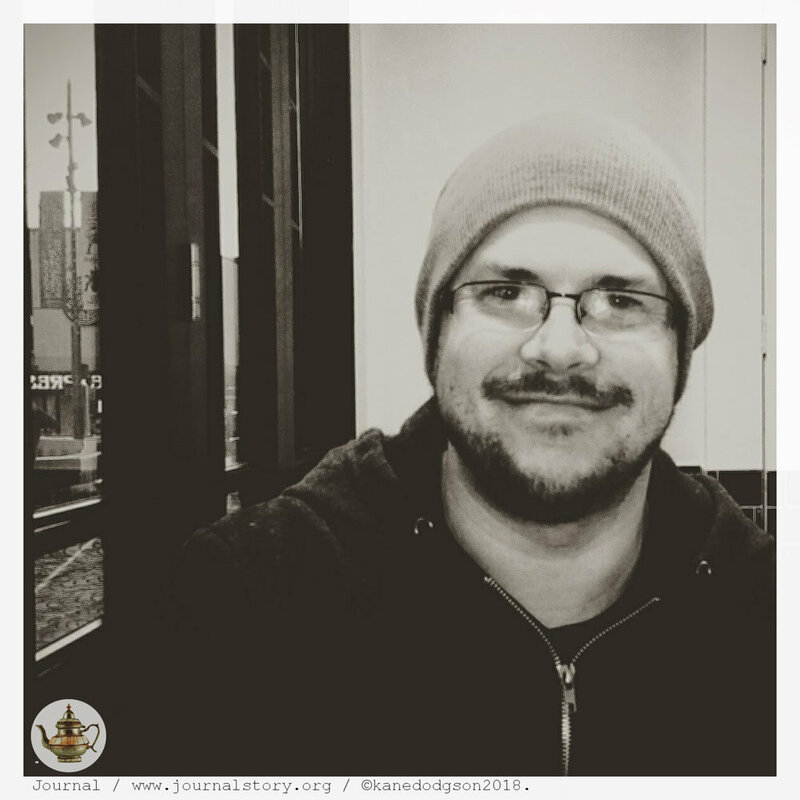 Like so many others, Paul received inadequate, infrequent and often inappropriate care. Issues from his childhood surfaced, his mental state, unpredictable and unstable, had compounding effects on all parts of his life. From school and education to relationships and the very sense of himself, everything was stained by mental ill health. What i admire in Pauls story is this inner burning light, like a gas pilot light, it just wouldn’t go out. No matter how hard things got, or how hard he fell, he still, over time, got back up on his feet, dusted himself down and tried really hard again at life. I see this in him still today, this dog determination to move forward, to improve. For Paul, the biggest change, (you know, the one that finally tips the scales so you feel like this time you just might have a fighting chance to escape the gravitational pull of planet mental health), began quite by accident. Paul discovered Mindfulness and so, step by step, his recovery began. Today Paul lives and works in Blackpool. He is the founder of GoGetYou a registered funded Charity that delivers programs and workshops to improve people’s mental, physical and emotional health. It all began with Mindfulness but Paul has expanded this to combine mediations with movements such as ThiChi. I do so admire people who find something from somewhere to never give up. Mental Health is not an isolated condition like a boil on the skin or a rash on your feet. It may well be in “our heads” but it seeps into our hearts, our souls, our friends, our education, our careers, jobs, dreams and ambitions, It eats everything like a locust. Pills don’t fix mental health. Pills can and do help people short term to get off the edge. They may be the difference between exploding today or simmering through to tomorrow but they won’t cure all. It is the other things, the ‘not on prescription’ things that will lead to recovery. Friends, connecting with others, purpose, storytelling, story sharing, creativity and little easy to learn tools to like mindfulness that help us take back control of our own lives. That to me is one of the unwritten secrets to recovery, at its core, recovery is about taking back control of our own destiny and as such taking control of our own decisions and choices.